Basically, the project was inspired by the ongoing public debate about whether or not terrorism connected with Islamic fundamentalist reflects something inherently and distinctly violent about Islam compared to other major religions. According to the ODIN TEXT, Software engineer Tom Anderson handled the text of the Holy books to investigate whether the Quran really is more violent than the Bible. He categorised the project into eight major human emotions- Anticipation, Joy, Sadness, Disgust, Anger, Surprise, Anxiety/Fear and Trust. According to the Independent, he had analysed both the Old and New Testaments as well as an English-language version of the Quran from 1957. The Bible and Quran are fairly uniform in ‘Surprise’, ‘Sadness’ and ‘Disgust’. 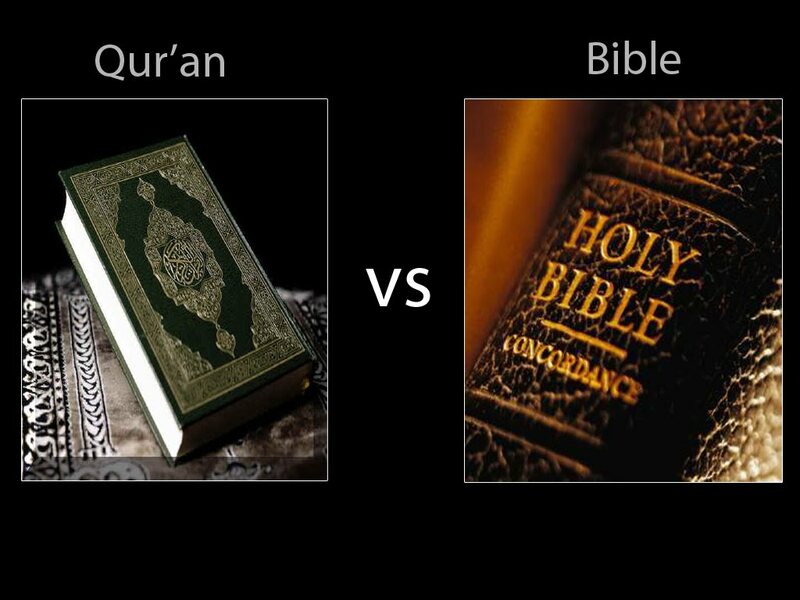 But the Bible registers higher in ‘Anger’ and the Quran rates higher in ‘Joy’ but also in ‘Fear/Anxiety’ and ‘Trust’. The Old Testament is the ‘Angriest’ (including most mentions of ‘Disgust’). It also contains the least amount of ‘Joy’. The Quran, on the other hand, contains the most ‘Fear/Anxiety’ and ‘Trust/Belief’ issues. Killing and destruction are referenced slightly more often in the New Testament (2.8%) than in the Quran (2.1%), but the Old Testament clearly leads—more than twice that of the Quran, in mentions of destruction and killing (5.3%). Also, Tom Anderson cleared that he has not set out to prove or disprove that Islam is more violent than other religions. 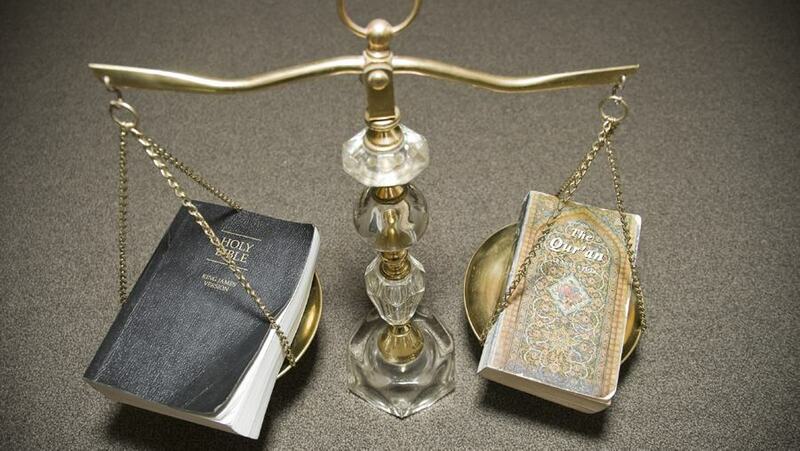 The Old and the New Testaments and the Quran are neither the only literature in Christianity, Islam and Judaism nor do they constitute the sum of these religions’ teachings and protocols. The analysis is superficial and the findings are by no means intended to be conclusive.